Little Egret (Egretta garzetta). Taken at Standlake Common, Oxon., on July 31st 2016. 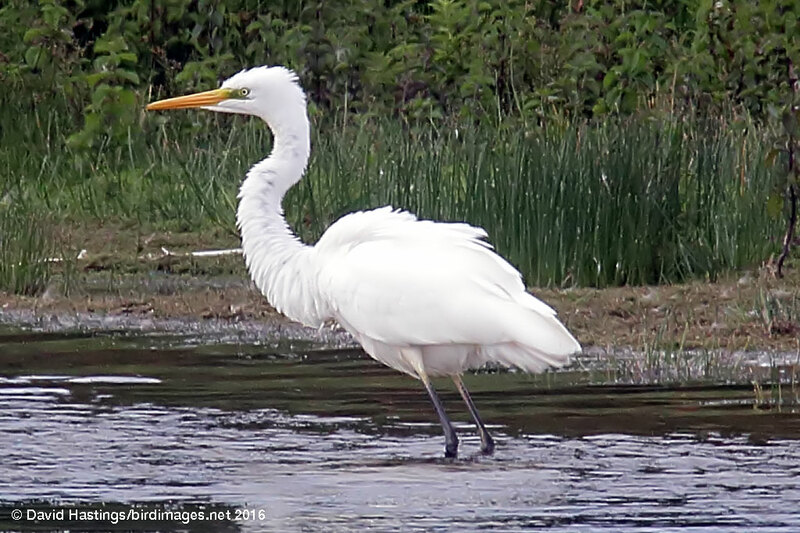 Taken at Standlake Common, Oxon., on July 31st 2016. Little Egret (Egretta garzetta). Taken at Farmoor, Oxon., on August 19th 2016. Taken at Farmoor, Oxon., on August 19th 2016. 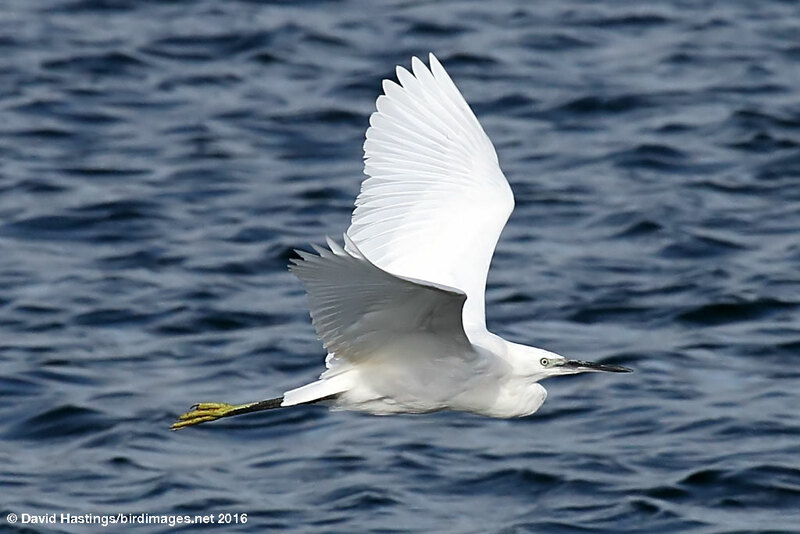 The Little Egret is a small white heron with white plumes on its crest, back and chest, black legs and bill, and yellow feet. It first appeared in the UK in significant numbers in 1989 and first bred in Dorset in 1996. Its colonization followed naturally from a range expansion into western and northern France in previous decades. It is found mainly in southern Europe and increasingly in the British Isles. It nests colonially in dense trees and bushes at shallow marshy lakes, rivers and coastal lagoons. It takes fish, frogs, insects, snails, etc from shallow lakes, ponds and flooded fields, often in small groups. It is amber status in the UK owing to the low number of breeding pairs (around 150 pairs). Around 4500 birds spend the winter here.